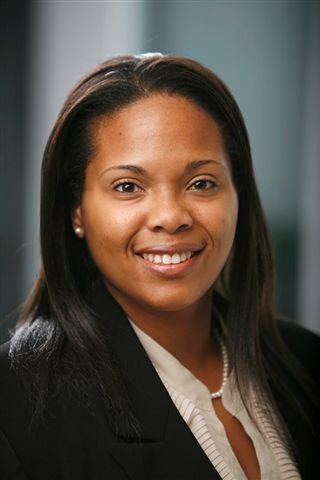 Bio: Adrienne Benavides, MS is a doctoral candidate and Gates Scholar Alumni completing her dissertation on First Generation Black College Students and their Academic Coping Mechanisms in Institutions of Higher Learning and CEO of FirstinHigherEd.com. Mrs. Benavides is an ordained minister for over twelve years and a former Youth Pastor. Mrs. Benavides works with youth and college students of all levels. She has functioned as a teacher, college instructor, and higher education professional at schools, colleges, and universities throughout Florida and Louisiana. Her calling is to help youth and young adults from marginalized backgrounds succeed and she has worked well with others (pastors, teachers, and community leaders) to achieve these endeavors.